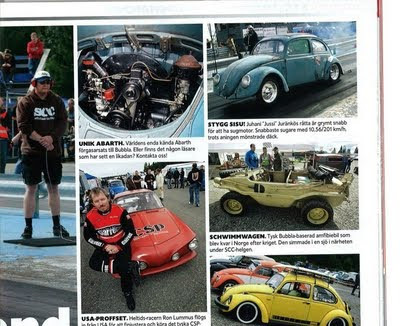 This months GATEBIL MAGAZINE and BILSPORT got some Sechs volt-stuff. 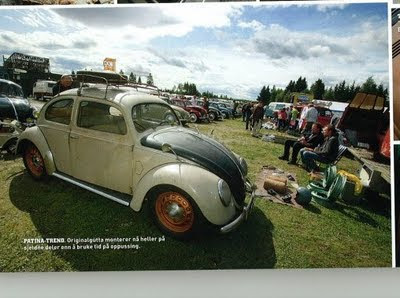 The 52Capitan got a nice picture in the norwegian "GATEBIL", and the Express-engine got one picture in the Swedish "Bilsport" magazine. Sechs volt has been in magazines before, but not to often.